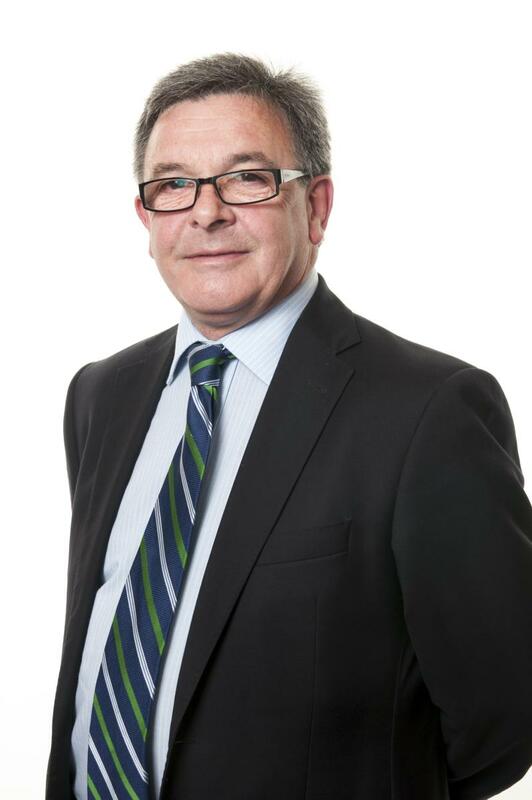 Kevin has specialised in insurance litigation for over 35 years and became a partner in 1990. Kevin is responsible for the day to day management of the firm. He has considerable experience in defending a wide range of Employers' Liability, Public Liability, Professional Indemnity and Motor Claims of high value and complexity. Kevin has a particular interest in occupational and environmental disease claims and in the field of Health & Safety at Work and HSENI Prosecutions. Kevin is a member of FOIL. 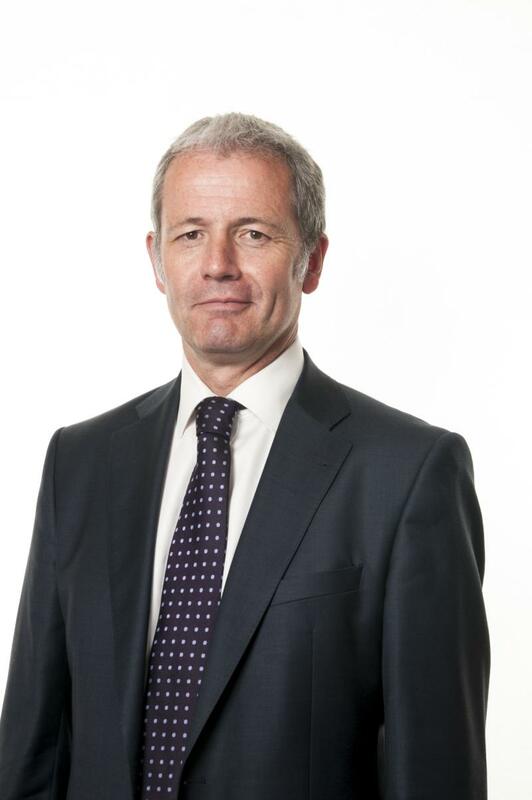 Geoff has been a partner since 2002, having joined the practice in 1992 and qualifying as a solicitor in 1994. Since then Geoff has gained a wealth of experience in defence litigation acting on behalf of insurers in Employers Liability, Public Liability and Commercial Litigation. Geoff has a special interest in HSE prosecutions and Stress at Work claims. He is a member of FOIL. 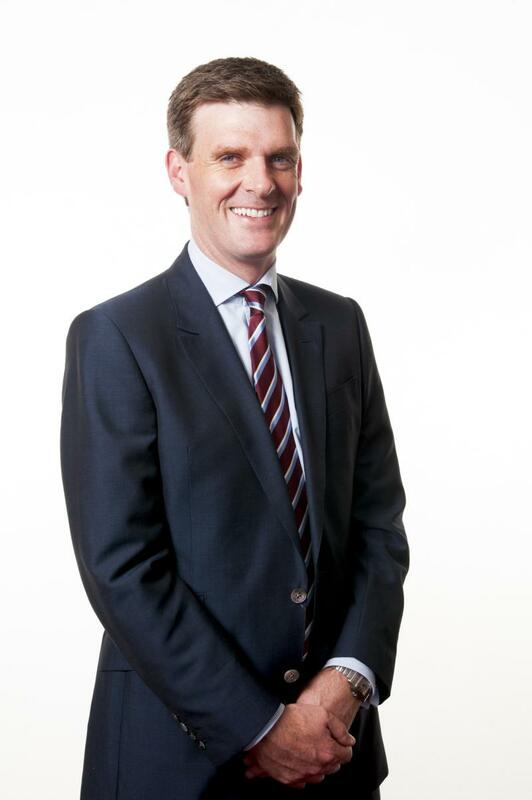 Andrew qualified as a barrister in 1994, and joined Murphy O'Rawe as a solicitor in 2000. He was made a Partner in 2008. He specialises in defence personal injury claims including Public Liability, Employers Liability, Road Traffic Accidents, and is a member of FOIL. 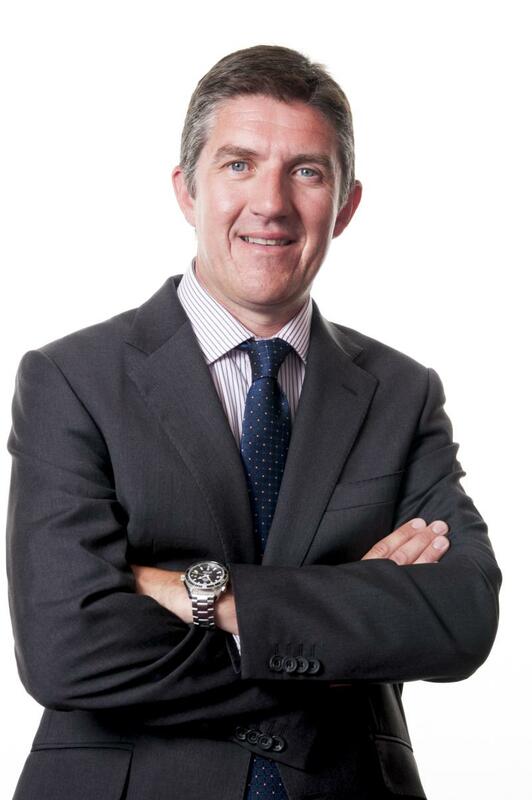 Andrew is also Law Society accredited in Advanced Advocacy and has a particular interest in Professional Indemnity and commercial claims of high value. Rosemary joined the firm in 1988 and became a partner in 1994. She is the firm's training manager. She worked for the Director of Public Prosecutions Office for seven years specialising in commercial fraud, and also has over 35 years experience in defence litigation, concentrating on road traffic accidents claims of high value and complexity. Rosemary also advises private clients in clinical negligence claims, family and matrimonial matters. Patrick completed his apprenticeship at Campbell & O'Rawe, and became a partner in Murphy O'Rawe. Patrick has a broad range of experience working for major national and international insurance companies including high value complex and catastrophic claims. He is a member of FOIL (Forum of Insurance Lawyers) and is an accredited Mediator. 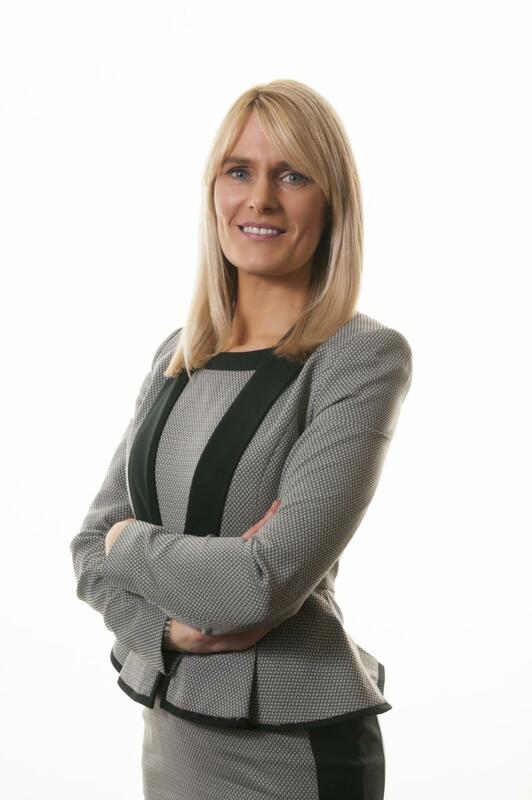 Sinead qualified as a solicitor in 2000 and deals primarily with defence litigation on behalf of a number of insurance companies and self- funded clients in the High Court and County Court. She deals with Public, Employers and Motor liability claims and has a particular interest in the defence of industrial disease claims. 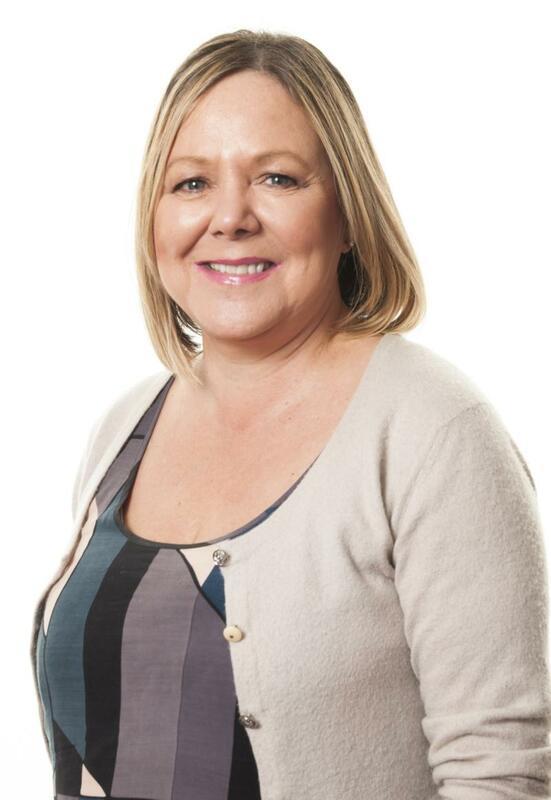 Denise qualified as a solicitor in 2001 and has extensive experience in High Court and County Court defence litigation in the areas of Employer's Liability, Public Liability, Road Traffic litigation. She also deals with private and commercial recovery actions for insurance clients. Denise has a specialist interest and expertise in Occupational Disease work and has an NVQ Level 3 Certificate in Sign Language. 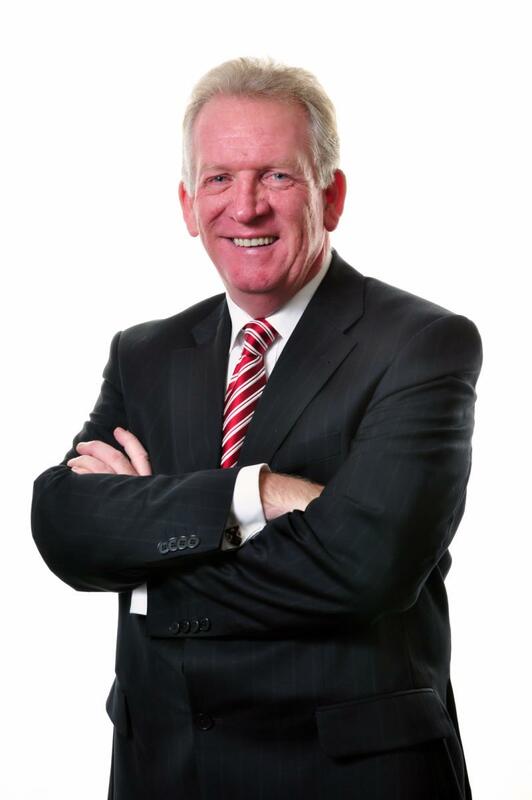 Billy joined Murphy O'Rawe in 1994 as a paralegal, and qualified as a solicitor in 2002. He is a former Claims Controller with Norwich Union, and previously had over 15 years experience as a Claims Inspector and negotiator with NFU, CIS and Sun Alliance. 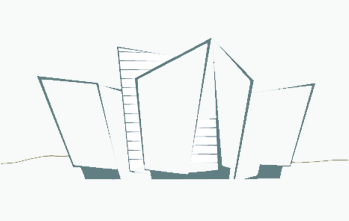 Billy deals with all aspects of Defence litigation with special interest in the fields of insurance law and credit hire. Gail qualified in 2003, and was awarded the Sir Donald Murray Prize for proficiency in Land Law and Equity. 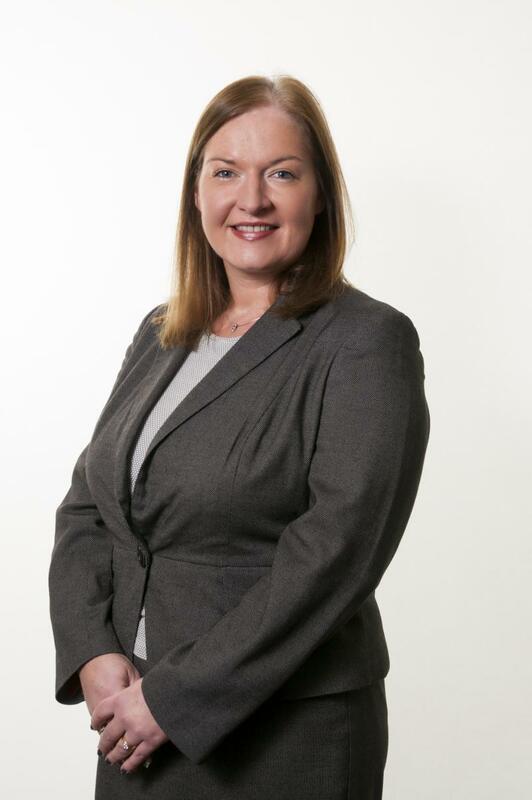 She has extensive experience in general litigation and in particular motor insurance, Employers Liability and Public Liability claims at County Court and High Court level. 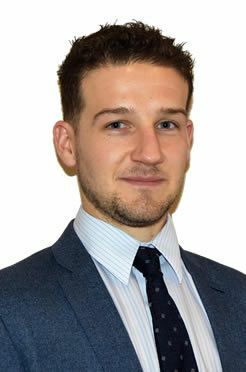 Tim qualified as a solicitor in England having completed his training contract with established London firm Ellis & Fairbairn. 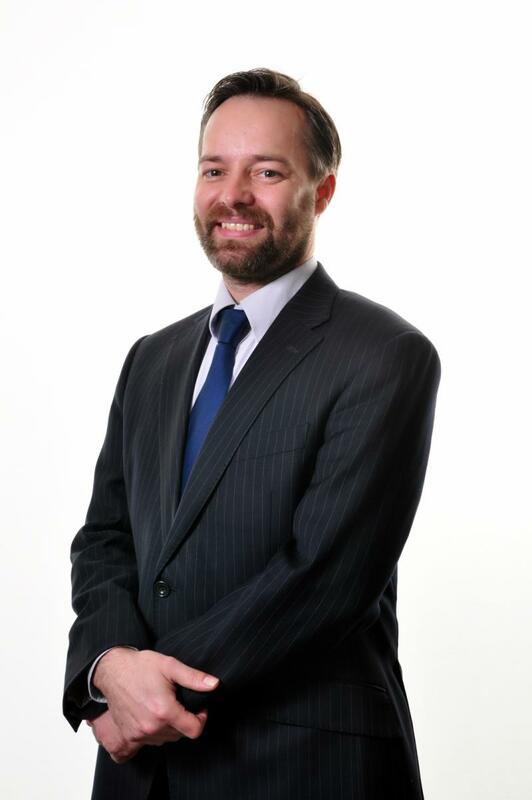 Returning to Northern Ireland, Tim joined Murphy O'Rawe in 2003 and has led our Property Department since this time. Specialising in Conveyancing, Wills & Probate and Commercial Property, Tim provides a professional but friendly service with a high occurrence of returning clients. The increased challenges of the current property market demand a personalised and hands on approach from your conveyancing solicitor, a service that Tim's experience and energy allows him to provide. Emma Conlon joined the practice in 2002 qualifying as a Solicitor in 2005. 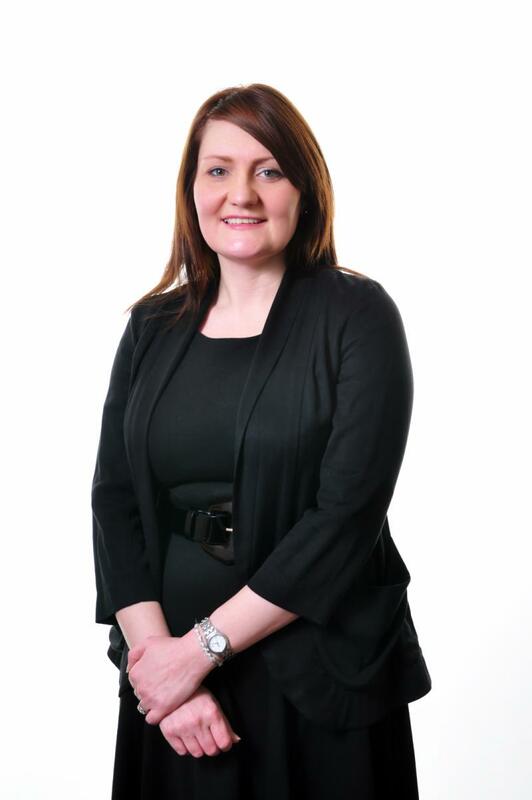 Emma deals with Employers' Liability, Public Liability, Occupiers Liability cases and motor cases. 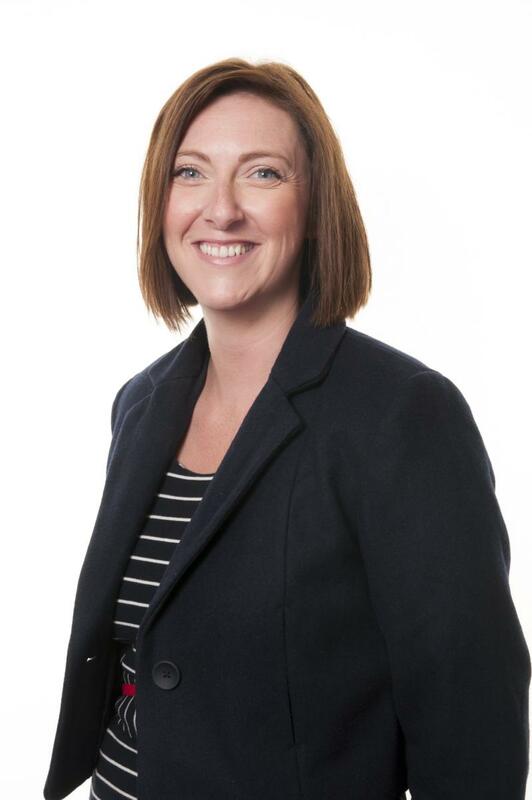 Emma specialises in Insurance Litigation representing major insurers, both local and international, in County Court and High Court civil actions. Barry qualified as a solicitor in 2016 and is registered with the Law Society of England & Wales and the Law Society of Northern Ireland. 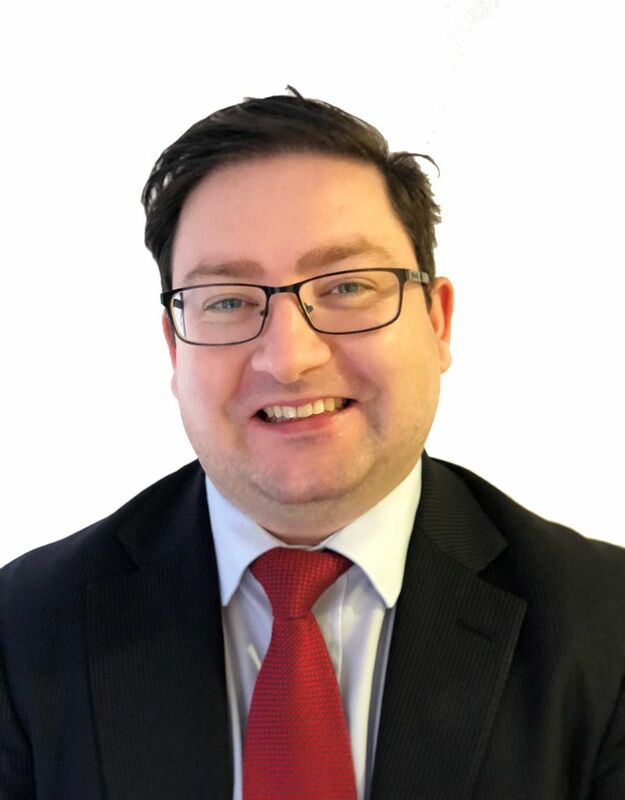 He joined Murphy O’Rawe in October 2017 and specialises in both Plaintiff and Defence Litigation with a particular interest in the areas of Employer Liability, Industrial Disease and Clinical Negligence. 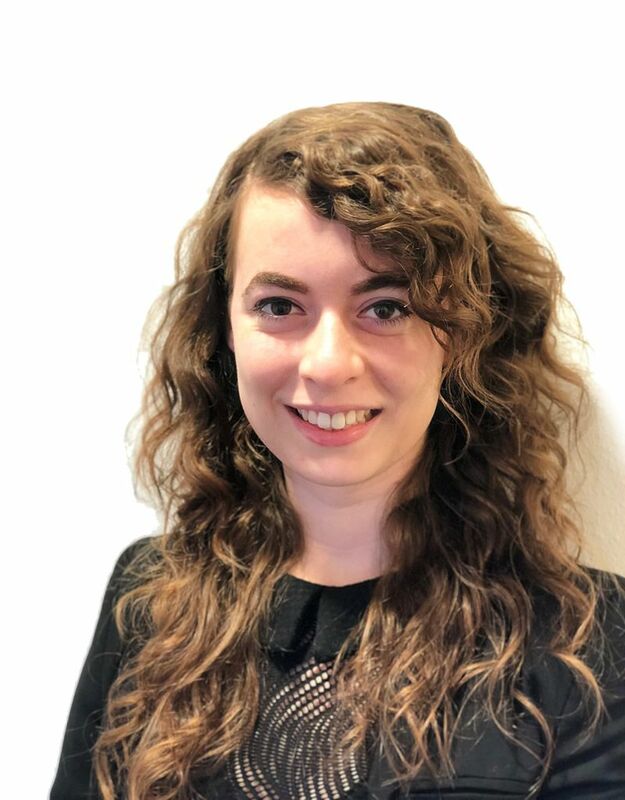 Claire qualified as a Solicitor in 2018 and was awarded the Pinsent Masons prize for Administration of Estates. 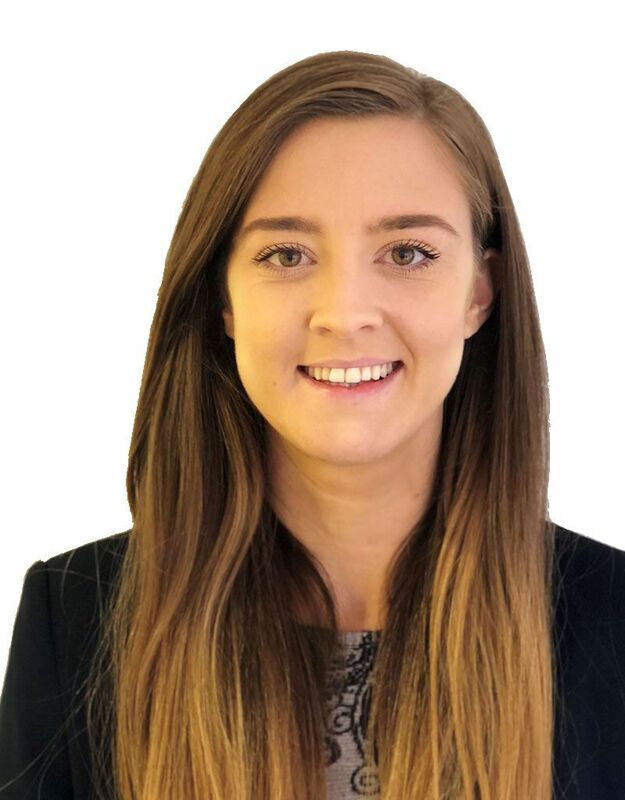 Claire joined the team at Murphy O’Rawe specialising in an Insurance Defence Litigation role and continues to deal with all aspects of Employers’ Liability, Public Liability and Motor Claims. Lorna qualified as a Solicitor in 2017 before joining the team at Murphy O’Rawe specialising in an Insurance Defence Litigation role. She continues to deal with all aspects of Insurance Litigation with a particular interest in Employers’ Liability, Public Liability and Industrial Disease Claims.